It works. The program is proven to help people lose weight and lower their risk of type 2 diabetes by 58%. You can make a change for life. This program will help you learn ways to change your lifestyle and improve your health. Participants meet in a group with a trained Lifestyle Coach to learn how to make modest lifestyle changes. Groups meet weekly for 16 core sessions and monthly for 6 post-core sessions. You don't have to do this alone. The program will provide you with both a Lifestyle Coach and a group to support you. You will spend a year-long program with people who are facing the same challenges and trying to make the same changes as you. It's close by. This program is right here at Louisa County Public Health! How Do You Know if this Program is for Me? Are you an adult who is overweight? 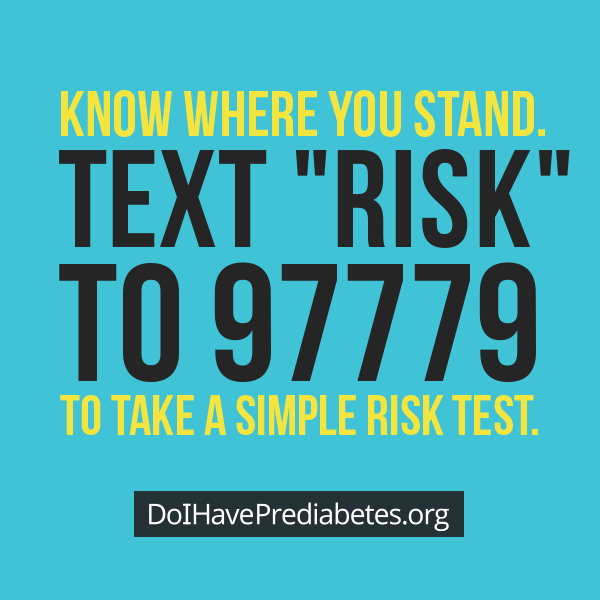 Have you ever been told by a health care professional that you have prediabetes, borderline diabetes, high blood sugar, or had gestational diabetes while pregnant? If any of these are true, you may be at risk for type 2 diabetes, but there is something that you can do about it. 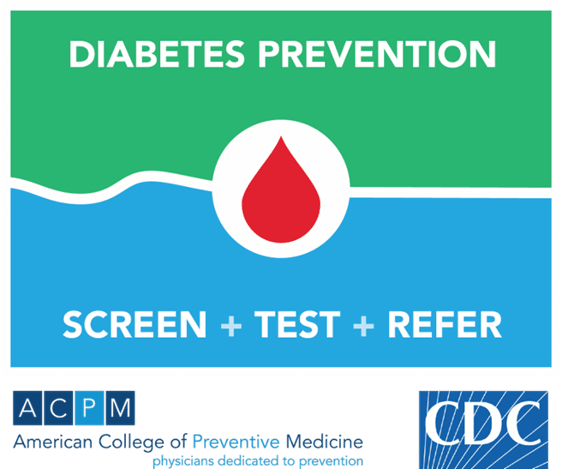 The Centers for Disease Control and Prevention-led National Diabetes Prevention Program can help you make a change! This ground-breaking broadcast mini-series was created to provide viewers with crucial information about diabetes. Host Joan Lunden and CDC’s Dr. Ann Albright share insights on the current state of the epidemic in America and proven strategies for preventing or delaying type 2 diabetes. 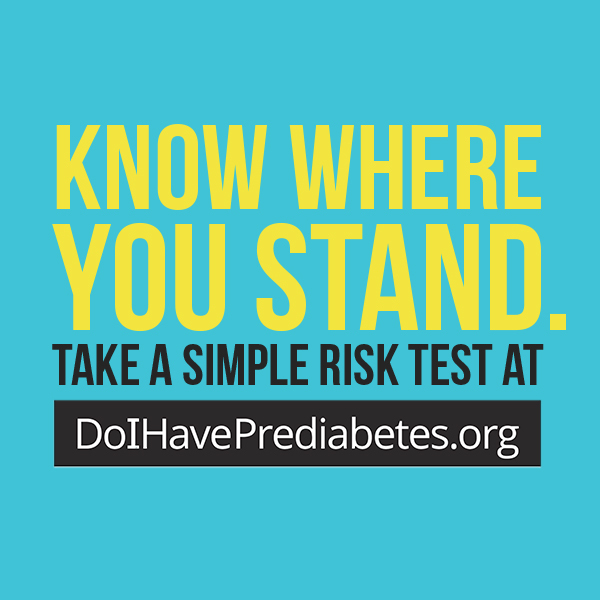 For more about preventing type 2 diabetes and living well if you have diabetes, explore https://www.cdc.gov/diabetestv/index.html. 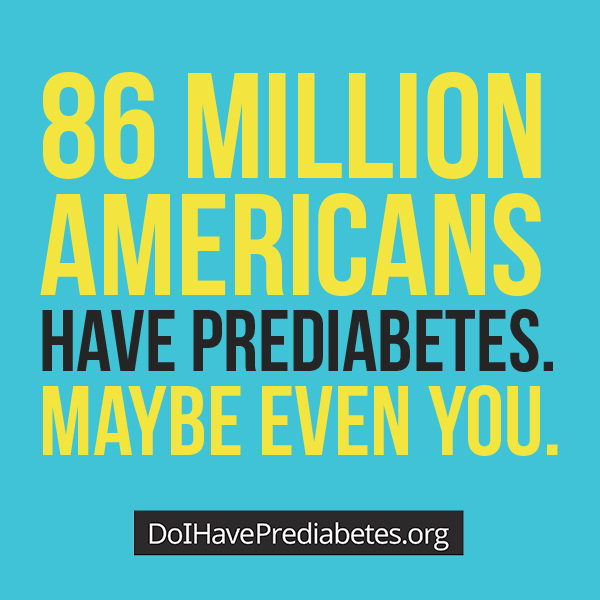 The numbers don't lie—1 in 3 American adults has prediabetes.